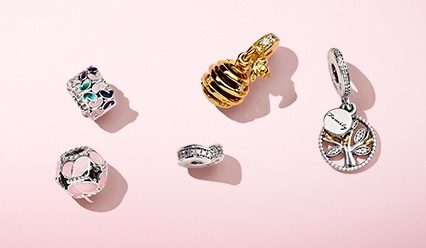 How do I return my PANDORA jewellery? 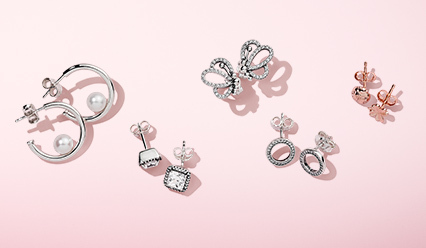 You will need to visit the PANDORA store where the item(s) were purchased in order to receive a refund. A valid proof of purchase must be presented within 30 days of purchase and the items must be as new. Please note that pierced earrings including earring pendants are non-returnable for reasons of hygiene and safety. Multi-branded retailers and stockists will adhere to their own refund policy. This does not affect your statutory rights. 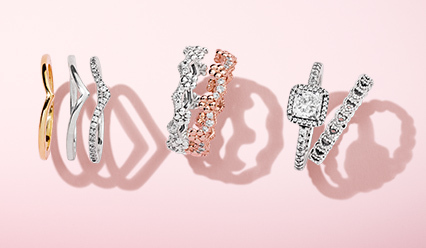 How do I exchange my PANDORA jewellery? 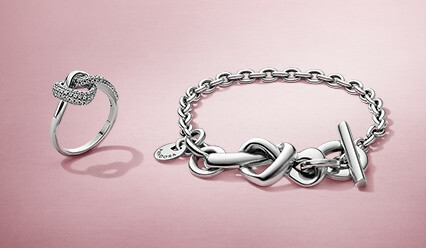 PANDORA stores are happy to exchange any items purchased from any PANDORA store. A valid proof of purchase must be present within 30 days of purchase and the items must be as new. Any items for exchange without a receipt may, at our discretion, be exchanged at the current price. Pierced earrings including earring pendants are non-returnable for reasons of hygiene and safety. Multi-branded retailers and stockists will adhere to their own exchange policy. This does not affect your statutory rights. 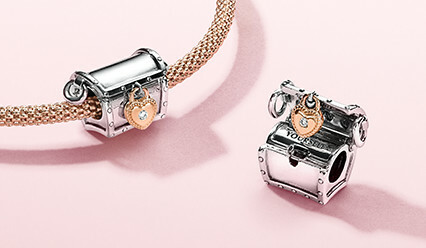 Can I return or exchange PANDORA jewellery purchased using a gift card? 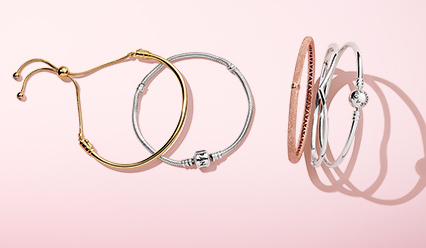 PANDORA stores will return or exchange jewellery purchased using a gift card. A valid proof of purchase must be presented within 30 days of purchase and the items must be as new. The amount refunded will be put back on to a gift card. I don’t have a receipt. 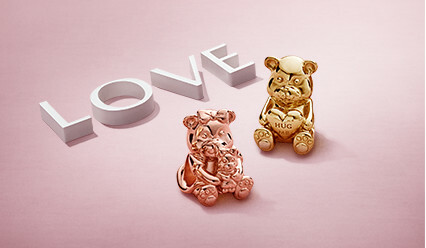 Can I still receive a refund, or exchange my PANDORA jewellery? 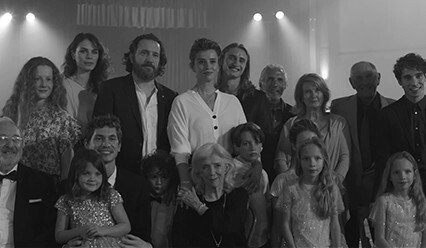 A receipt valid within 30 days of purchase must be presented to receive a full refund. We cannot offer a refund or exchange without a valid receipt.